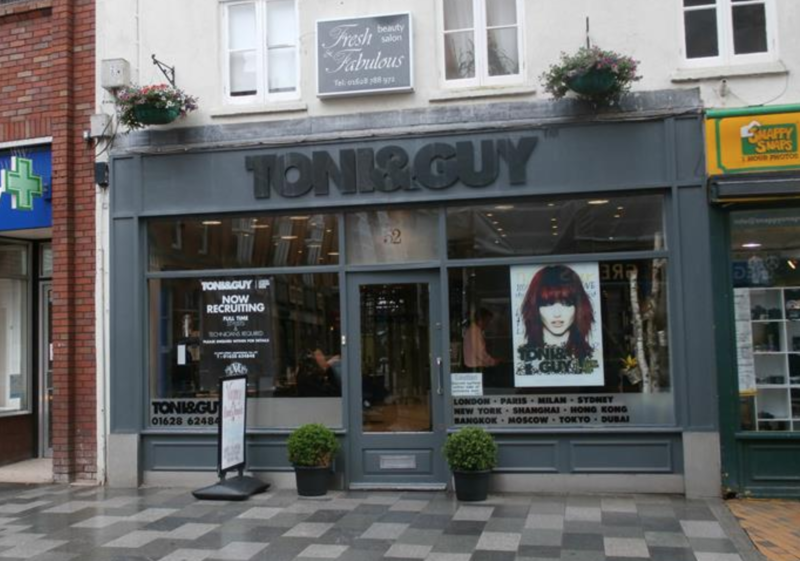 he Toni&Guy hairdressers in Maidenhead is a well-established salon with a history of producing beautiful hair for its loyal clientele. As a salon we pride ourselves on delivering the highest standards of customer service to each and every client. We are dedicated to providing the ultimate salon experience with a strong team of talented and passionate stylists and technicians who will ensure your TONI&GUY experience is a fabulous one for both you and your hair. I had an excellent welcome, Jonothan was nice and professional, my hair looks amazing, but the best thing was that I paid exactly the same price that I agred over the phone, the one that was advertised with no hiden surprises.!! !Well done !!!! New stylist Jonathan from the Canary Islands expertly dyed my hair last night. He was sweet, chatty and took his time to do a great job. And his blow dry was lovely. The reception girls were polite and sweetly offered me two cups of delicious tea. So happy with my fab haircut today, love it!! Fitted me in at short notice. I love the cut, it's just as agreed in the consultation. Exterior looks tatty lots of letters missing from name above door , inside Reception unprofessional looking for prices being charged. The vibrant atmosphere and the professionalism made our experience a superb one. 2 appointment 2 super satisfied clients. Great cut, great colour, great service. Friendly, efficient staff who give a warm welcome to everyone who comes into the shop. Would definitely recommend especially Mollie who is always ready to offer advice. Nice experience with Mollie and she did a great job. Fedora is just such s lovely person and we always have a laugh when she cuts my hair. Unfortunately the lass that washed my hair should maybe be a bit more aware of her nails!! !